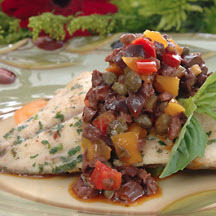 CooksRecipes has quality, kitchen-tested recipes for pompano dishes that you can count on for successful deliciousness. 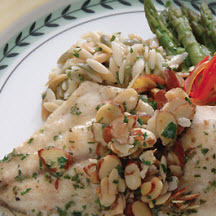 This gluten-free recipe is courtesy of Florida Agriculture Bureau of Seafood and Aquaculture. 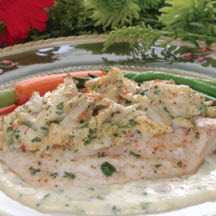 Recipe courtesy of Florida Agriculture Bureau of Seafood and Aquaculture.